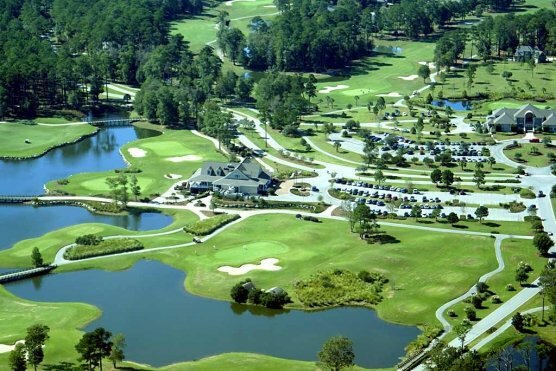 Welden created a tournament in the late 1990s at Caledonia that has become known as the Lowcountry Open. The two-person team event started as a small affair involving Welden’s friends and has grown into an invitational that fills the course and one year attracted now PGA Tour star Dustin Johnson and his father, Scott. Springs refers to the event as “Todd’s Tournament,” and there is already talk of renaming the event in his memory. Welden is survived by his wife, Cam and seven siblings.